Managing translation projects can be time-consuming and overwhelming… you’ve probably heard that sentence more than it’s necessary. The truth is – with the right tools everything can be handled in an easier way. We agree that for a successful localization project, you will need the right Translation Management System (TMS) that enables advanced project management and collaboration features. 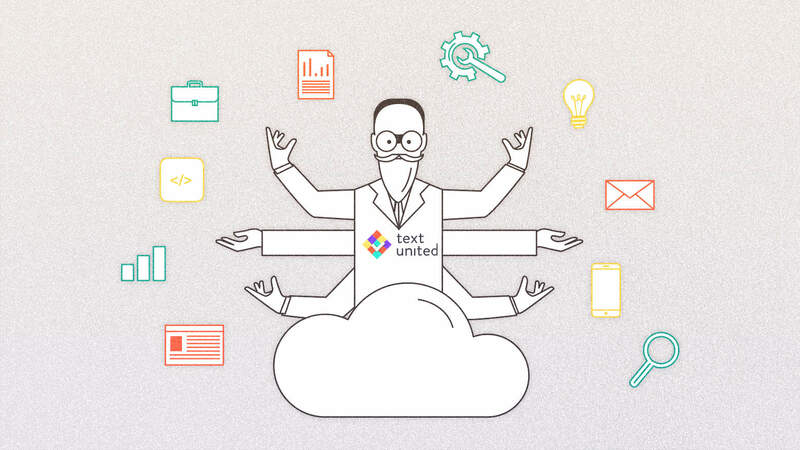 Text United provides all of the above and even more! Our TMS has all the necessary tools for managing your localization project and today we will present two new features – just keep on reading! While it was possible to change the Project Manager after the project was created, now it’s possible to choose them in the initial project setup. 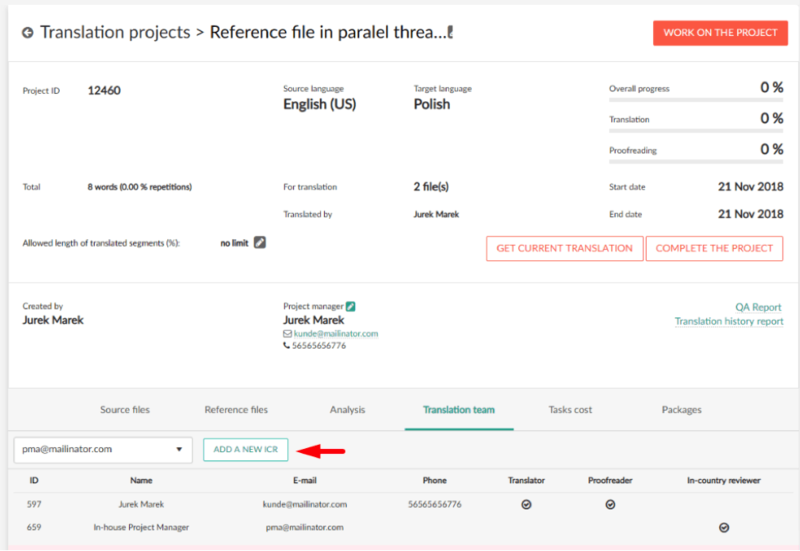 That feature provides your business with more control of the project itself and ensures the mess-free translation project management. The default Project Manager for every project is the person who created it. From now on, you can choose the Project Manager simply from the list of users in your team when you are creating a project. After the setup is finished, the chosen Project Manager will receive a notification about the new project. Additionally, from now on it’s possible to add an In-Country Reviewer to the project from the Project Details page. The In-country Reviewer’s role is to review and approve the translated content that ensures a higher quality of the translation. 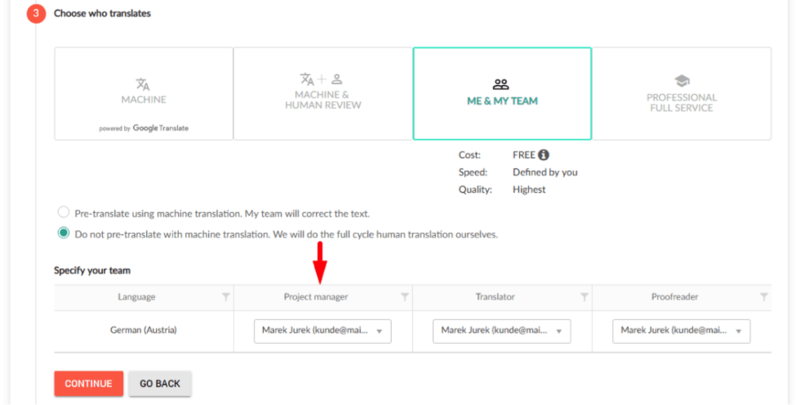 While the Project Manager has the options to preview and leave comments for each translated segment, the In-Country Reviewer has additional options to accept or reject translated segments. Both team members can also add reference images for each segment individually. The project creator for internal localization projects will be the ICR by default for each translation project that they create unless specified otherwise in the Desktop App. Translators will receive notification for each comment entered by an ICR or Project Manager. Thanks to this they can filter out approved or rejected segments in the translation editor and correct them according to the feedback from the reviewer. Additionally, segments with comments can be filtered out as well. Are you ready for an easier to use, more advanced translation project management?